La Rochelle Business School is a member of the French Business School network Conférence des Grandes Ecoles which aims to promote excellence and innovation among French engineering and business schools (cf. www.cge.asso.fr). The School has earned international recognition through ISO 9001 certification (teaching, research and outreach activities) and obtained AACSB (Association to Advance Collegiate Schools of Business) accreditation in 2013. One year after having achieved AACSB accreditation, which places the School on a level of distinction and quality achieved by less than five percent of the world’s business programmes globally, La Rochelle Business School was ranked for the first time in the 2014 edition of the prestigious Financial Times Ranking. Since then, La Rochelle Business School has featured in the top 20 French Business Schools and has also been in the top 2/3 of the best business schools across the globe. Furthermore, the Master in Management is ranked in the top 10 worldwide on the international dimension of the programme. 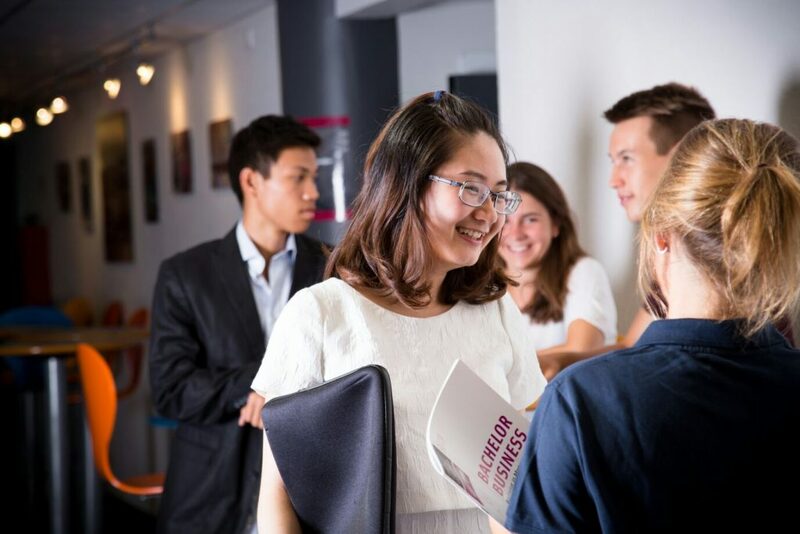 La Rochelle Business School has been international in scope and purpose since its creation in 1988: today the School has a student body of 3,100 students from across the globe and almost 20% are international from over 70 nationalities. The School has a wide international presence through 170 exchange partnerships in 48 countries, 2 associate campuses (China and the USA), 20 double-degree opportunities and 8 local offices (Argentina, China, Morocco, Russia, Senegal, Turkey, USA and Vietnam). The diverse faculty community of 200 researchers, academics and practitioners is recognised internationally for its research expertise in CSR/Sustainability and Tourism Management and the School welcomes international visiting faculty members and speakers to enrich the learning and teaching experience on campus. In 2002, its expertise in the tourism sector led to the creation of the La Rochelle Business School of Tourism & Hospitality, which in 2009 was certified UNWTO TedQual by the World Tourism Organisation.